I am a huge believer of an “educated home buyer is a smarter home buyer”. That is why I write articles of the home buying process in West Bloomfield. Whether you become a client of mine or not I like to help people know what may happen when they start searching for a home. My goal is to protect you from problems that may pop up, inform you of your best options, negotiate the best price for you, and to remove the stress of home buying. 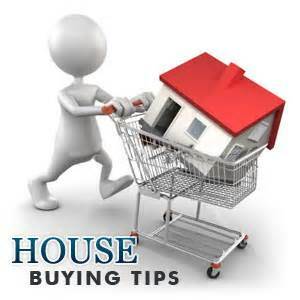 So enjoy articles on 5 top home buying tips for West Bloomfield MI. So if you are looking to buy a home in any city or move to West Bloomfield and need a really good agent…. 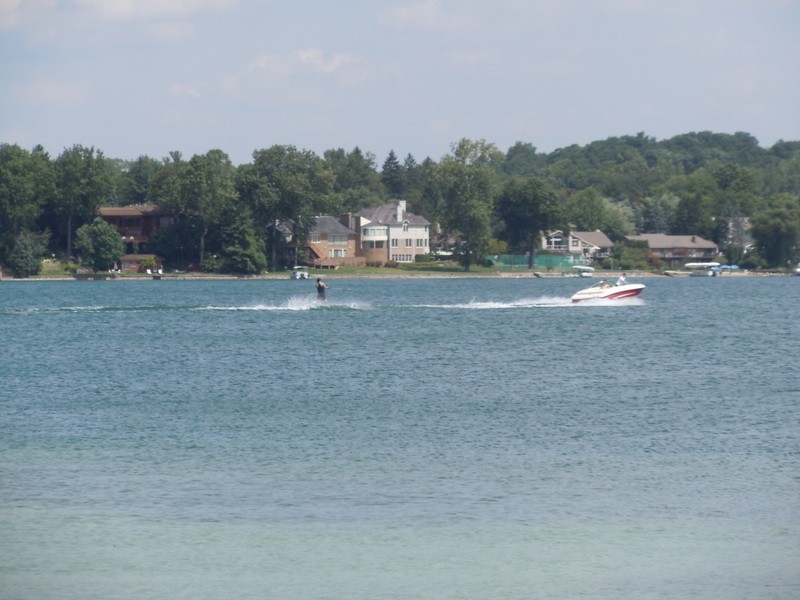 Russ really knows the area and can help you find the latest West Bloomfield real estate listings. Whether you are looking for a bargain I can help you find newly reduced condominiums & homes for sale, short sales, and foreclosed homes for sale. I will compare the recent sold information and all the residential homes for sale in West Bloomfield, Michigan and around the area and help you come up with a listing price and value for your home. I consider the neighborhoods, condition of your home, internal, and external factors to calculate your home value. 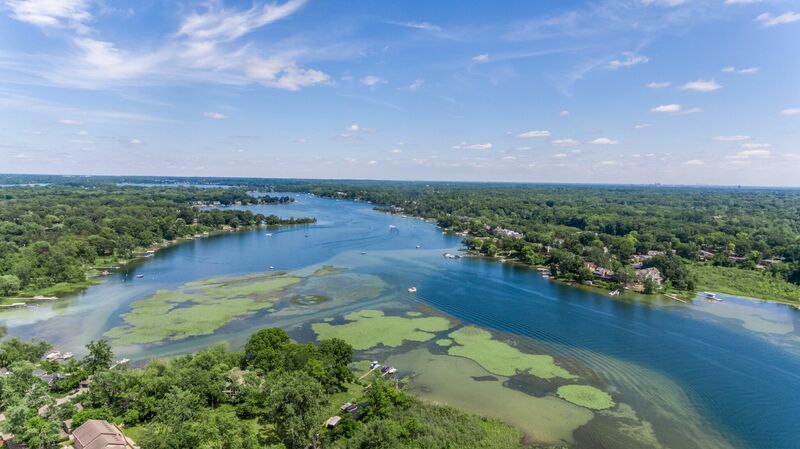 There are currently some new construction homes in West Bloomfield MI and many for sale listings in Oakland County MI, including condominiums, ranch homes, vacant lots & land, and luxury home listings. If you’re looking to rent in West Bloomfield MI, check out our extensive list of the newest leases & rentals. Russ wants to make it easy to find your dream home by filtering home types, price and size. 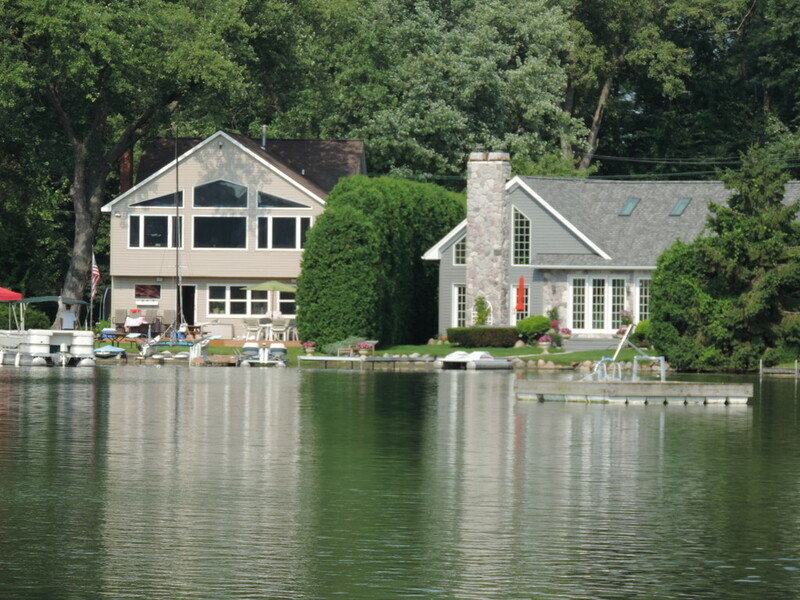 Narrow down your results with our keyword search is also possible, click on the criteria “waterfront homes” or “luxury waterfront estate homes” with ” waterfront homes with basements” in West Bloomfield. Give me a call at (248) 310-6239 to start your home search or to look at any of the real estate listed here. If you are Selling your Home – 4 Tips -West Bloomfield Property check them out they may help you a great deal when selling you home! 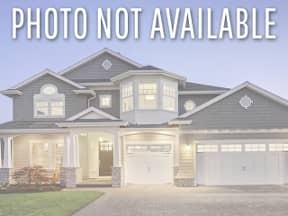 Home Buyer tips – West Bloomfield real estate is a very desirable area in Oakland county to live, see whats currently available now! Why the banks take a lower cash offer on your West Bloomfield home Things you might not have known on your last home purchasing experience! This is How to buy a West Bloomfield foreclosure – Part 11 There are definitely things you might want to avoid doing and things you definitely need to consider doing! Buying a West Bloomfield home isn’t always easy But with the right help and advice you can have a home buying experience you feel comfortable with and close on your home knowing you had the best information and advice. 3 best ways to resolve inspection issues – West Bloomfield real estate There are always things that can come up when you get into a home new or old. Things come up unexpectedly and these are the best ways to resolve them. West Bloomfield home Sellers tips – What to do prior to closing This is a very important part of your home selling process. Things need to be sorted out, and prepared for a smooth closing. These things involve getting documents signed and filed properly, getting any checks for your new home purchase, being sure what items are supposed to be staying at the old house, and being prepared for the closing itself, having identification and any other documents your were told you would need. all these items are crucial in part for a smooth closing. West Bloomfield sellers tips – You have an offer. When you get your first, second, or final offer on your home, its a very exciting time. Things are moving they way they should but choosing which offer (if they’re are multiple) to choose from, can be difficult. Especially if this is your first time selling. Working with the right realtor for you, it will be a bit easier. your realtor should point out and inform you of what the best option is and how you can negotiate the deal in your favor without losing the deal completely. When you get one offer you aren’t completely happy with, there are ways to negotiate terms, so everyone walks away with a smile on their face. 7 Tips on selling your Home – West Bloomfield Homes Here are a few things you should consider when selling your home. These few things can help get your home sold quicker, or for the highest amount possible. This is a way for you to walk away comfortable with the deal you and that lucky buyer will end up having. 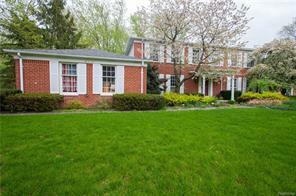 West Bloomfield Lake home buying This is a very popular area, a great community, with great lakes to live on! 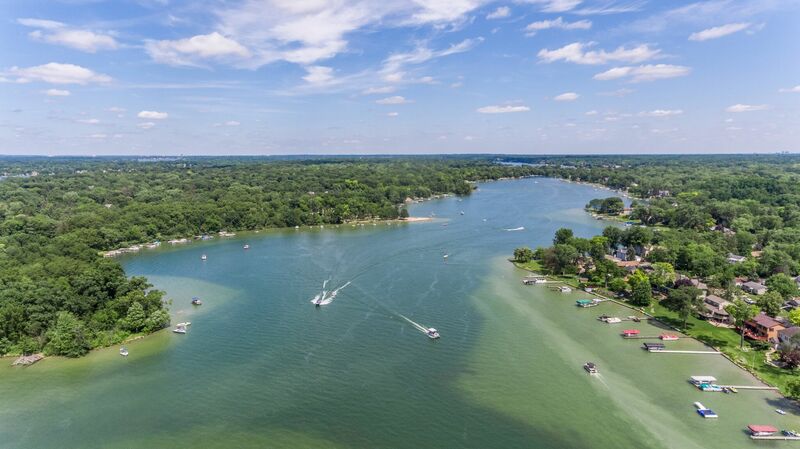 Continue your home search here, and feel free to contact me : Russ Ravary for any questions you might have about these Lake homes. These 5 articles on home buying tips should help you in your next home purchase. Whether you are buying in West Bloomfield or any city these tips will work anywhere.